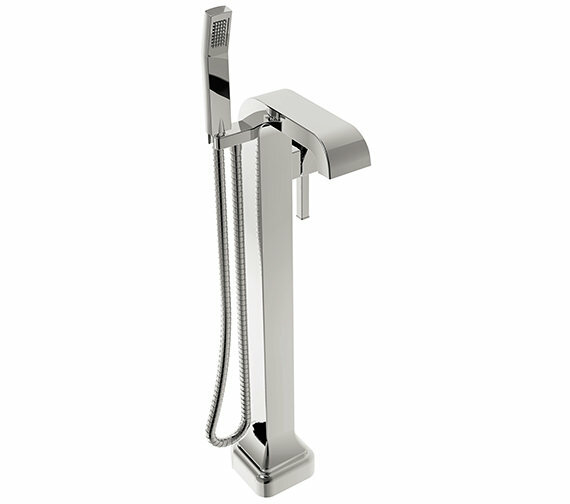 Enhance your bathroom appeal with this trend-setting Somersby Floor Standing Bath Shower Mixer Tap from the house of Heritage. 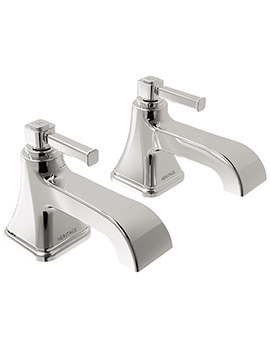 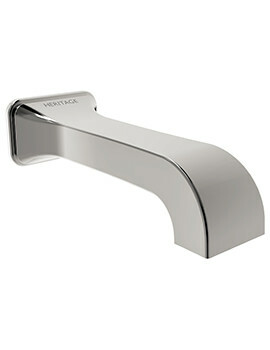 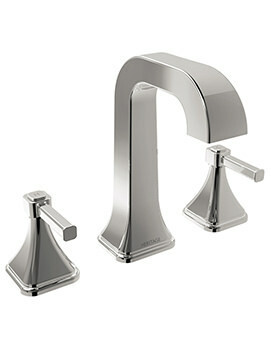 The single lever faucet with its stunning chrome finish will blend easily with most bath areas. 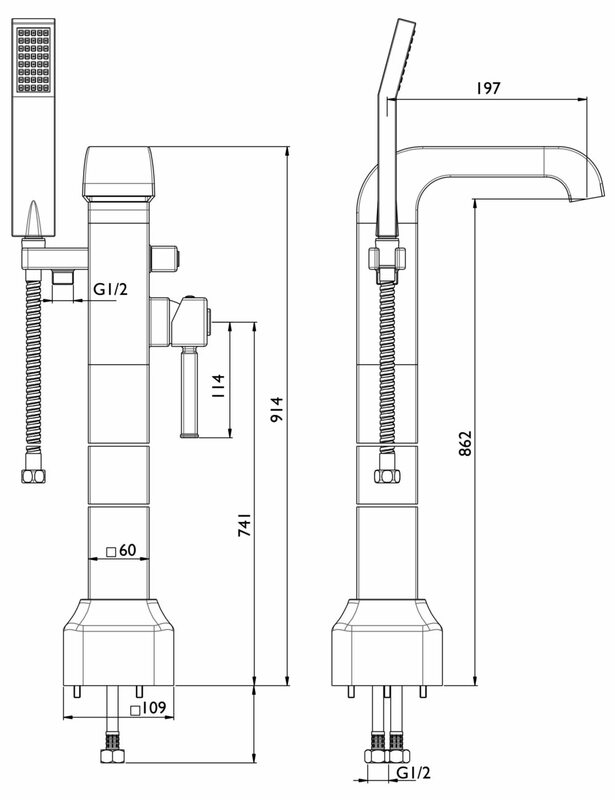 It is equipped with a ceramic disc valve for operational efficiency in the long-term. 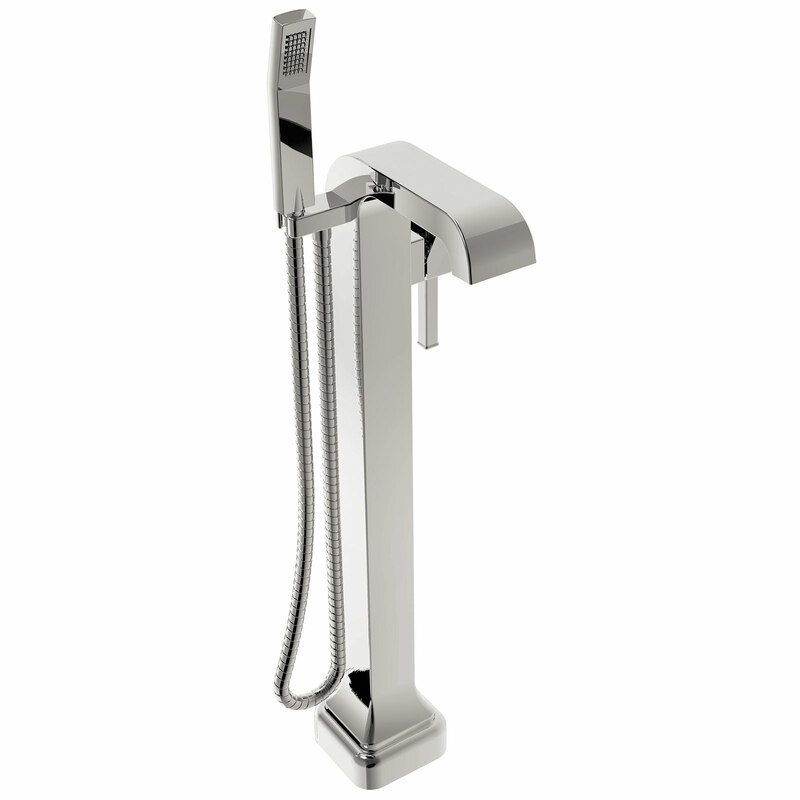 Ideal for use with freestanding and roll bath this high-quality product comes to you with a five year of guarantee from the manufacturer. 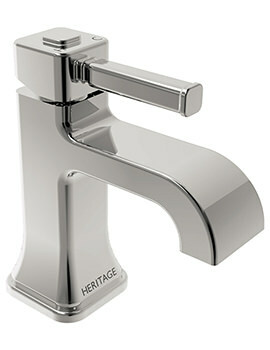 5 years of guarantee from manufacturer against any manufacturing defects.